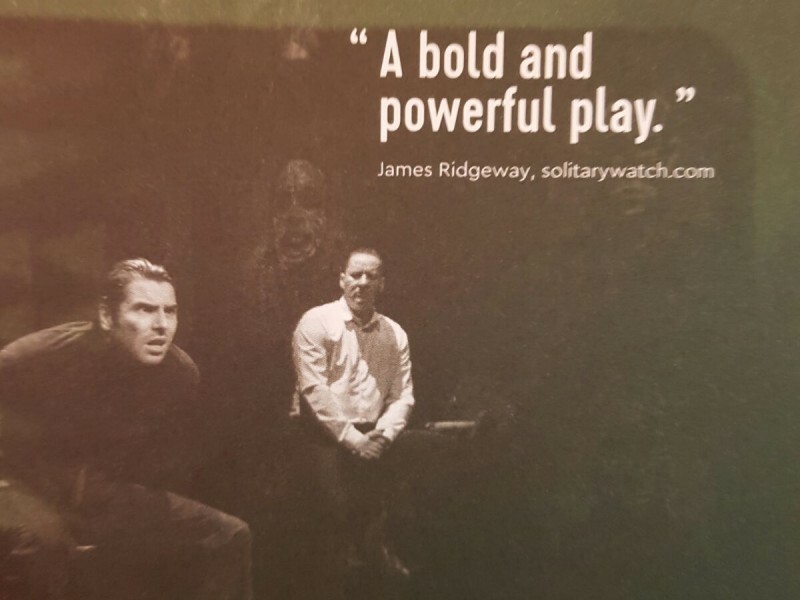 The protagonists of two powerful autobiographical prison plays are to come together this Friday 12thAugust at 1pm at Summerhall, where both their plays are being staged, to meet the public. Belgian Jean-Marc Mahy was sent to prison at the age of seventeen and spent almost 20 years inside for involuntary manslaughter, three in solitary confinement. 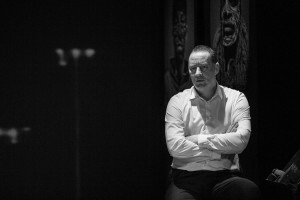 Making his Edinburgh debut in A Man Standing – highly praised by Ken Loach’s screen-writer Paul Laverty (see below) – Jean-Marc re-enacts how he fought for his life in a brutal penal system. 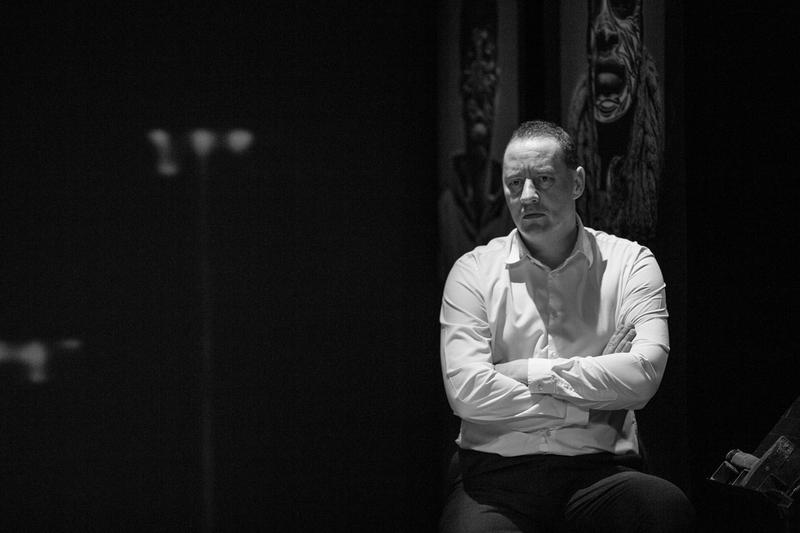 On stage with actor Stéphane Pirard, he recalls his life in prison with its humiliations, isolation, and lurking madness. Jean-Marc bears passionate testimony to warn young people from following his path in a complex ode to hope and courage: to remain standing against all odds. The play shows unflinchingly the reality of prison life, with all its attendant physical and psychological violence. Jean-Marc focuses on his quest for redemption and his permanent struggle to become thebona fide actor of his own life. The play, directed by Jean-Michel Van den Eeyden, has been honoured in Belgium for its impact on young audiences. 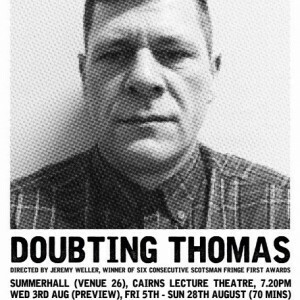 A Man Standing bears an uncanny affinity with Doubting Thomas, another autobiographical piece in which Thomas McCrudden, a man with a tortured and violent past, tells his own story. 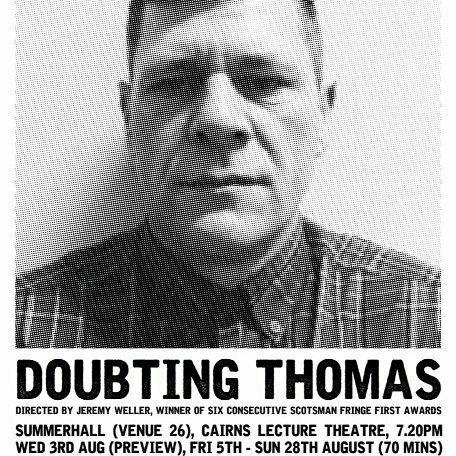 He does so in a rich and raw vernacular, and with some startling dramaturgy, ably supported by five other actors who all come themselves from grassroots backgrounds, the play being devised by the excellent Grassmarket Project, directed by Jeremy Weller. Humour and searing pain mingle viscerally and uncomfortably. The themes of lost boys, violence, gangs, wearing masks, isolation, trauma, brokenness, the confrontation with one’s self, the support of committed ‘good samaritans’, and the development of empathy suffuse both these plays. Both raise questions about prisons and rehabilitation. The two protagonists, accompanied by their respective directors, will discuss their lives and the theatre made from them. A MAN STANDING AND HIS NAME IS JEAN MARC. Sometimes a play isn’t just about the piece itself, but what is in your head, and maybe heart, when you cross with it. Over the last few days I have been hidden away trying to meet a deadline. But every coffee break the news I heard was more brutal than I could bear; bulletins about unaccompanied children in the camp at Calais, refugees mutilated, and the Russian /Syrian regime bombings of hospitals in Syria. Even by listening, and then imagining, you feel diminished as a human being. 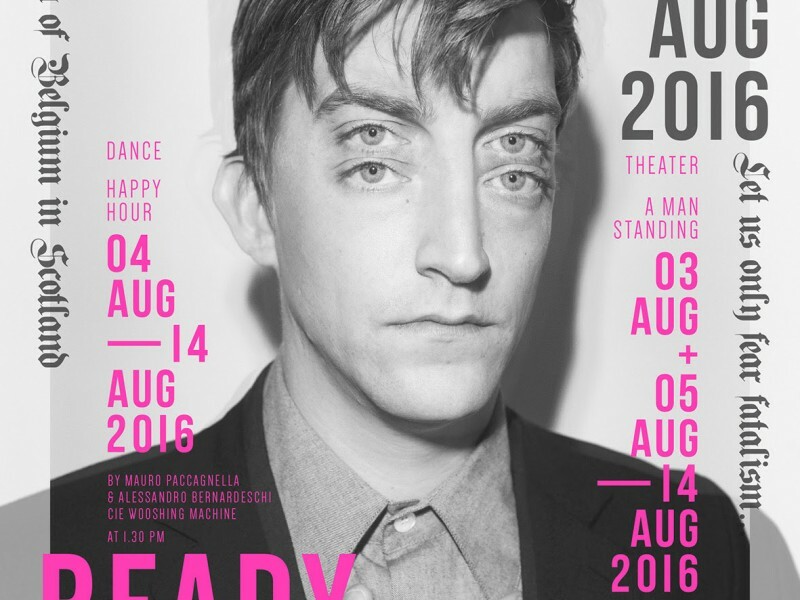 On the first night of the Edinburgh festival I saw Jean Marc’s face in “A Man Standing.” In time I will forget the details, the format, the staging, but till my dying day I will not forget this man’s eyes. Steeped in violence this soul has been to hell and back. Those eyes. I killed, I destroyed. I didn’t care. I tried to kill myself. Those eyes. I opened them up, read, began to see. Those eyes. I don’t hide. I remember the little girl now an adult whose father I shot. Those eyes. 20 years in a cell. I will take responsibility for my life, all of it. Those eyes. I bear testimony to being treated like a dog. Those eyes. I will reach out to young lost men like my former self and help them see. Those eyes. I survived. I am a man. I live again outside my cell with you. I care. I will contribute. I love, and can be loved. Those eyes. Just by meeting another man’s eyes sometimes we are nourished. Beyond words. Paul Laverty. 6th of August 16.